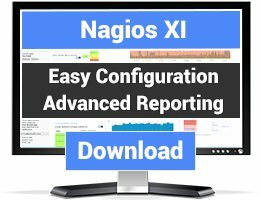 This component aggregates all unhandled host and service problems across all Nagios XI servers into a single read-only view, and is intended for use as a NOC screen. 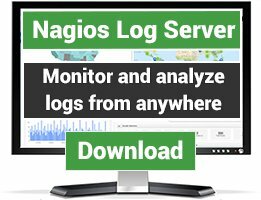 NOTE: This component currently only aggregates unhandled problems from Nagios XI servers, and currently doesn't include data from Nagios Core servers. 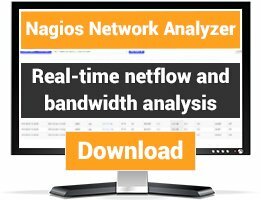 Important: This component won't work with Fusion 4!